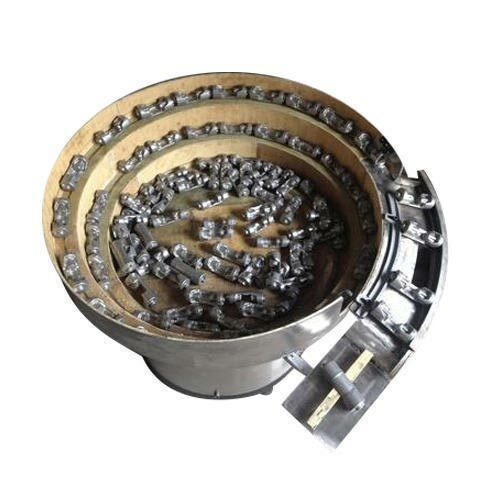 Vibratory Bowls are suitable for feeding components for subsequent operations on special machines in cosmetic, electrical, mechanical, pharmaceutical, optical, bearing and many other industries. The components can be plastic caps, spouts, capsules and electrical connectors, bearings as well as heavy parts such as anchor bolts, bearing races and metal sockets. Compact & high feeding rate.